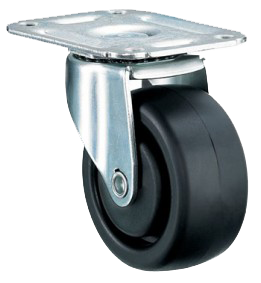 We offer a wide variety of wheels and casters to accommodate every need. From light-duty to high-temp casters, we’ve got what you need to get rolling. 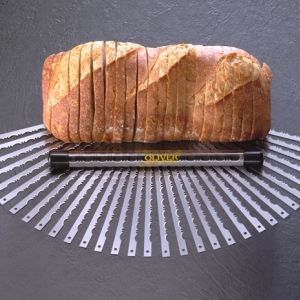 Factory original Oliver bread slicer blades are made from high carbon chrome vanadium tempered steel. 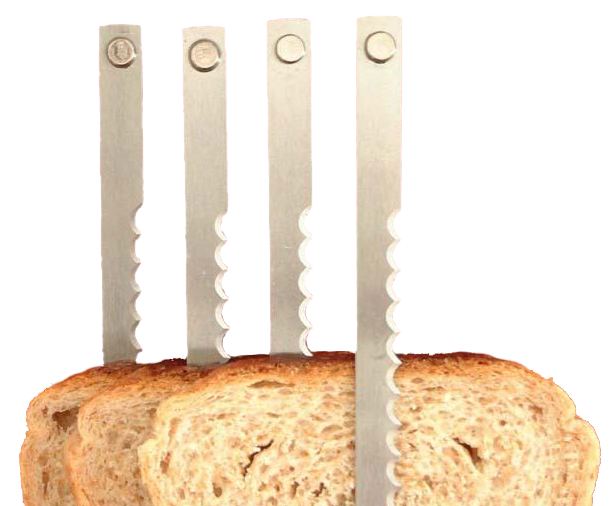 Oliver bread slicer blades are purchased by the set of 32 blades. 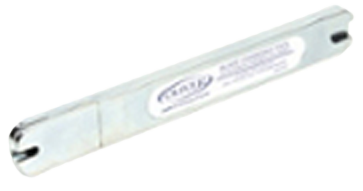 Quick Blade Changing Tool makes changing slicer blades easy and safe. Works with Oliver slicer models 709, 711, 732, 777, 797. Contact us today with you machine make and model and the number stamped on your existing plates. 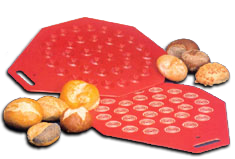 If this is not available, please contact us to receive one our easy to use Plate Identification Template. 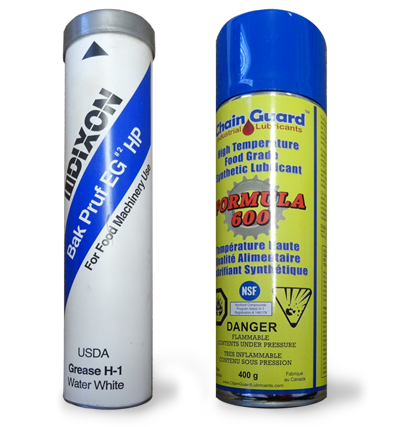 We offer a wide variety of food approved grease and lubricants as well as high temperature chain lubricants. 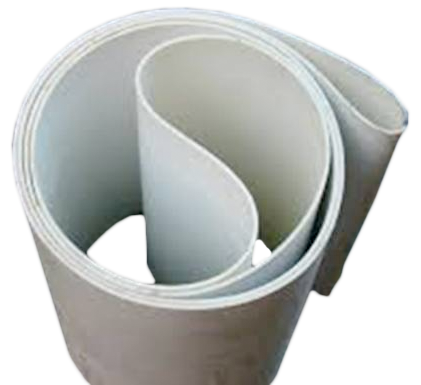 hi temperature food grade synthetic lubricant – spray (-25 to 315 degree C.
We offer competitive pricing on endless and laced belts. Please call us with your machine Brand and Model to further discuss.